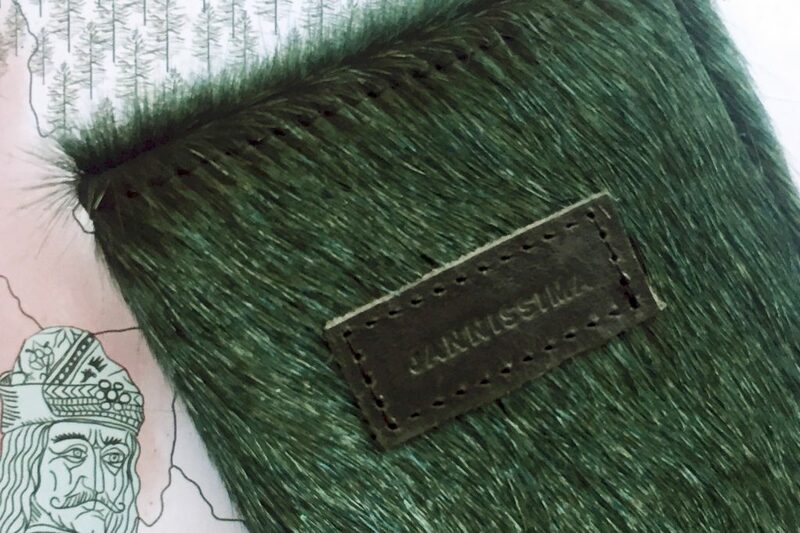 The cavallino leather accessory collection by Jannissima is crafted for your journey. 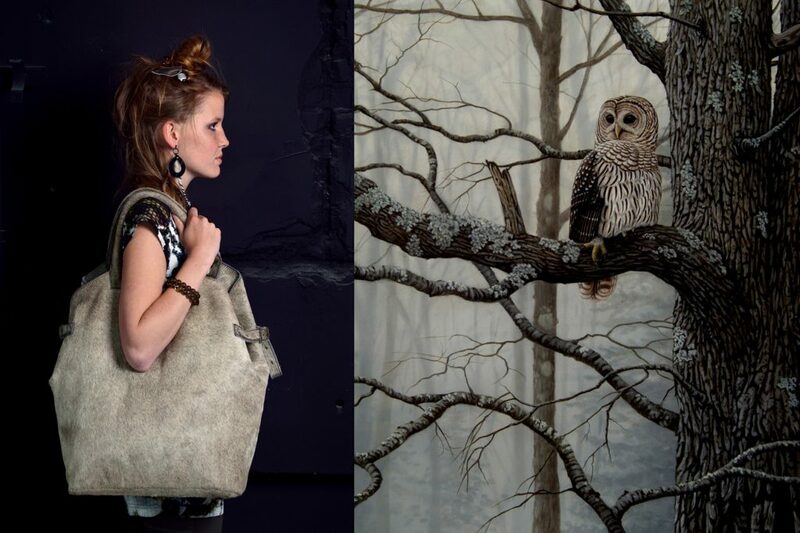 Raw and pure is the look and feel of the new collection of bags by designer Jannita van den Haak, which are inspired by the theme of animalism. The animalism bags are designed for a nomadic lifestyle, in order to emphasize beauty and at the same time a comfortable journey and stay. 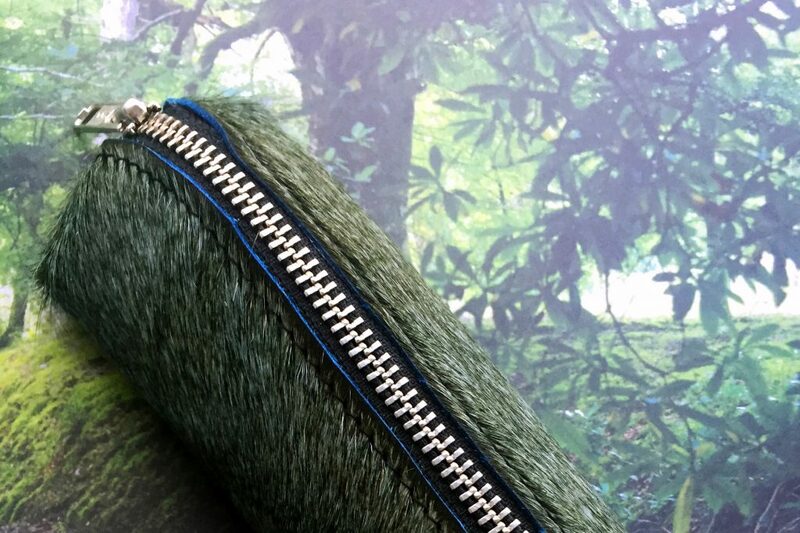 Mobility and functionality in the bag gives you security in the urban jungle. The cavallino journey bag is a luxury trolley made of high end Italian long haired leather, a reference to the animalistic driving origin of travel. This cavallino collection is a hand made limited edition in four different colors: Barracuda, Cerise, GinTonic and Sand that make you stand out in a crowed. The trolley bags are available in two sizes and with one click it forms to hand luggage size. 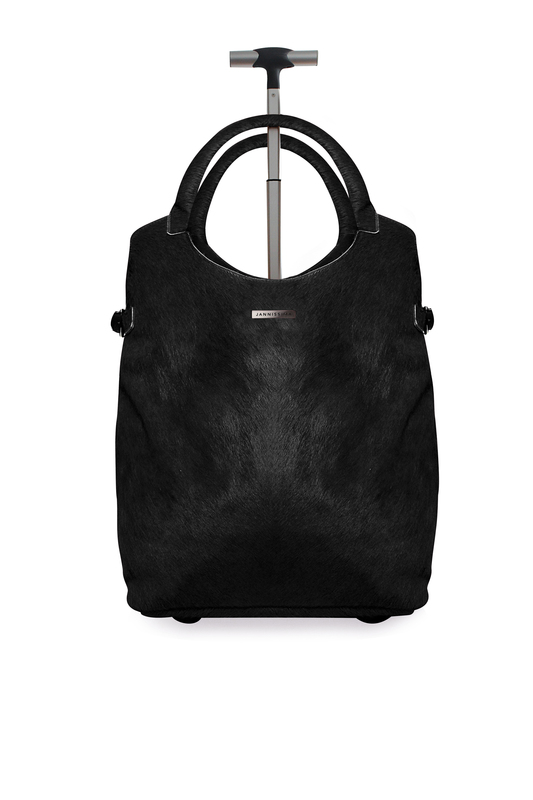 The flexible leather LARGE TROLLEY BAG is designed for the everyday nomad. 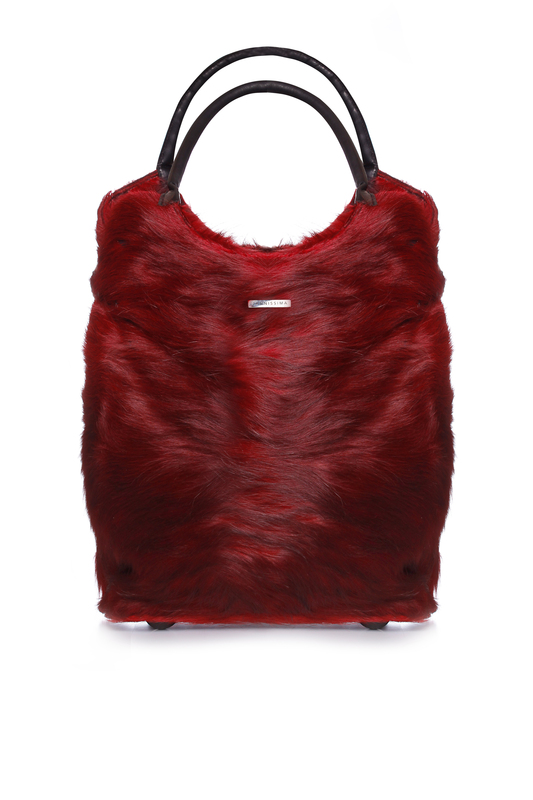 The trolley can be used as an everyday shoulder or shopping bag. It is designed to fit as airplane hand luggage and you can easily change the size according to the required fitting. 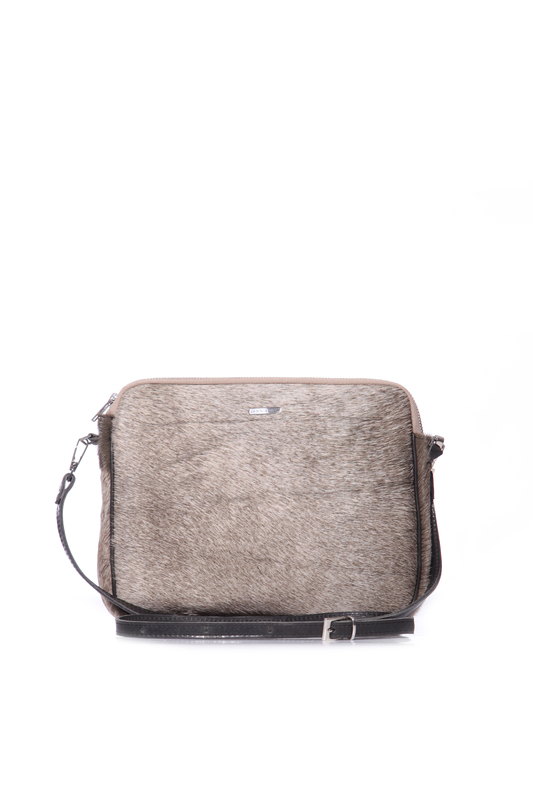 It is a versatile travel companion on wheels, ideal for business and leisure use. With the functional layout you will have your important belongings safe with you at all times. 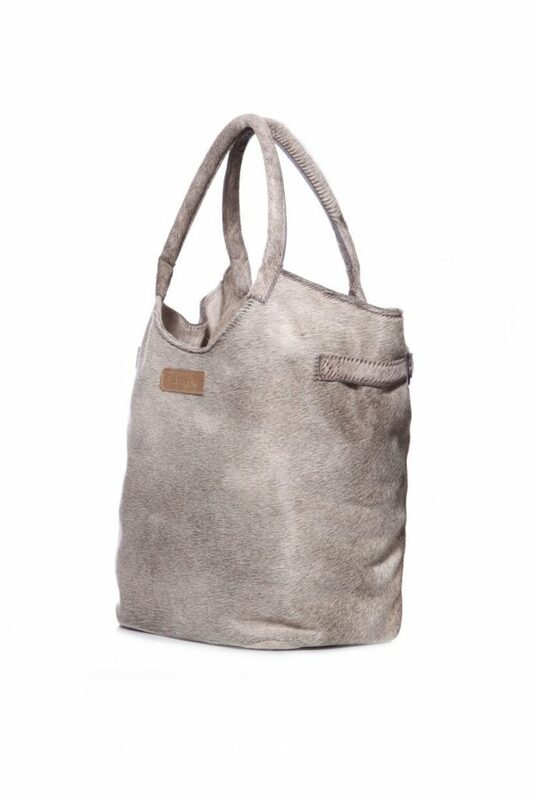 The MEDIUM TROLLEY BAG is a beautiful compact shoulder bag which you can use as a handbag and trolley in one. Inside the bag there is space for a laptop and A4/ letter folders. The lined division ensures that nothing can be damaged while traveling. Ideal as your mobile office or for a shopping day. 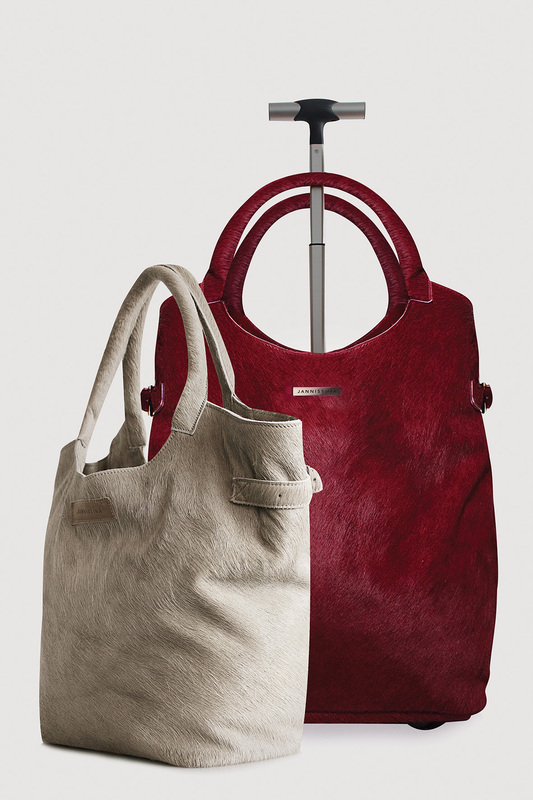 The LARGE HANDBAG can be carried on your arm as well as over the shoulder. The bag also has a special sleeve allowing you to attach it on top of a trolley enabling you to have your hands free while traveling. 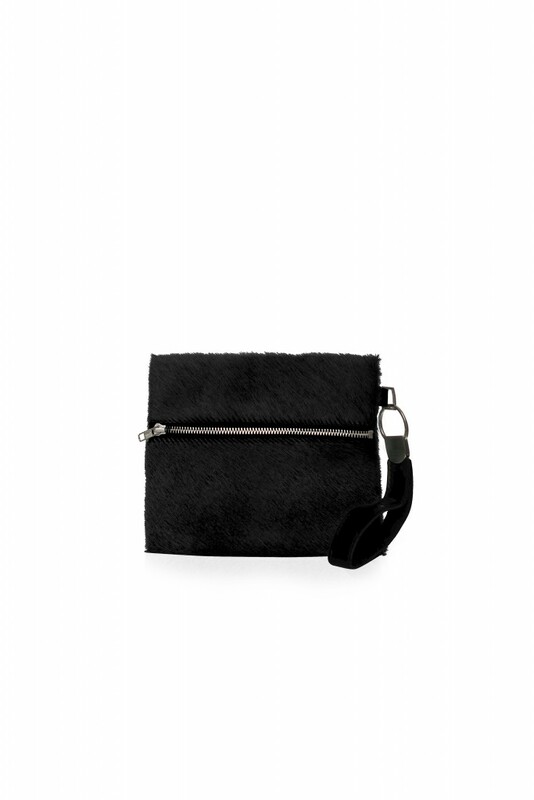 The DAY BAG has a long shoulder strap and can be used for your small daily stuff like your agenda and ipad and as your inner organization for the larger bags. 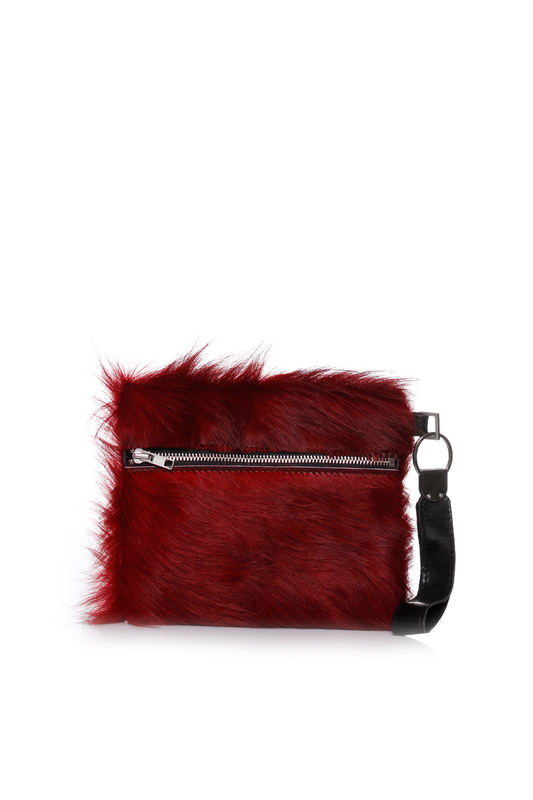 The cavallino collection is extended with several small purses and clutches for your fashionable touch. – The trolley bag has a zipper and four inside pockets: one for your cellphone, two open inside pockets and a zip pocket. – The canvas lining can easily be removed for cleaning.